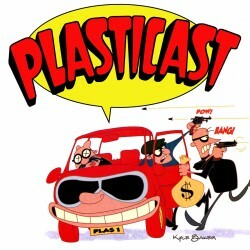 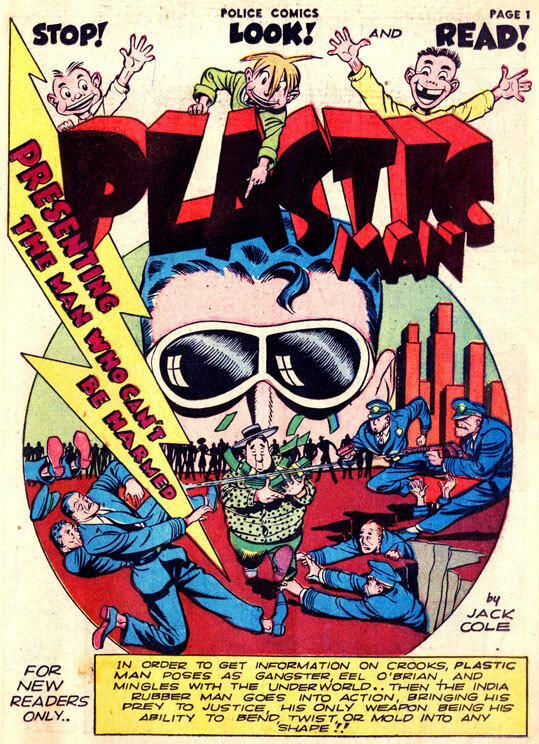 A podcast devoted to the Human Rubber Band in every form, PlastiCast explores Plastic Man's appearances in comics, cartoons, and any other medium he's reshaped. 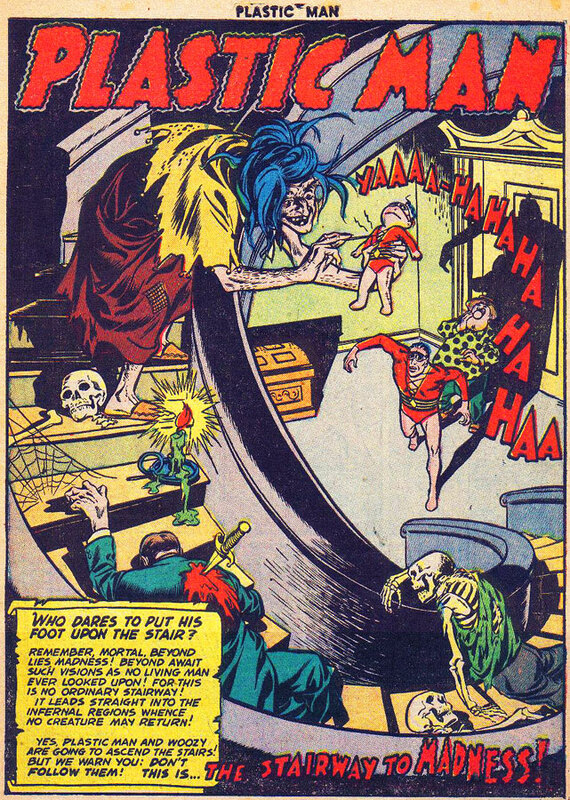 Join host Max Romero and the occasional guest for all this — and Woozy, too! 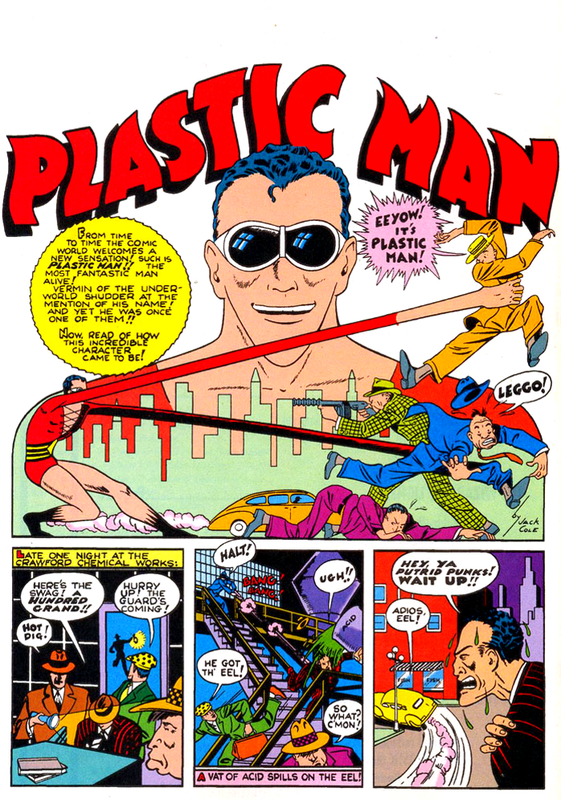 A podcast devoted to the Human Rubber Band in every form, PlastiCast explores Plastic Man’s appearances in comics, cartoons, and any other medium he’s reshaped. 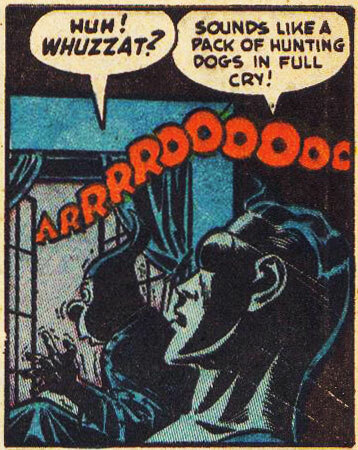 Join host Max Romero and the occasional guest for all this — and Woozy, too!